Most Americans have a credit card – and the majority of those cards are Visa. Our goal was to get consumers to take their Visa card out of their wallet and put it to use for specific types of transactions, such as quick-serve restaurants, retail/shopping, travel and bill paying. To accomplish this, KMS strategically placed short (:15), category specific Visa ads adjacent to ads for approved category advertisers. For example, a Visa ad presenting the idea of using your Visa card to pay for a fast food purchase aired immediately before an ad for Burger King. 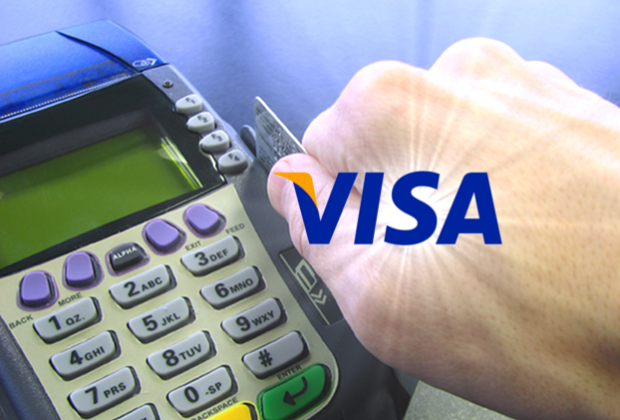 Visa saw a 10% increase in transactions compared to the same period the previous year. We were especially charged up to be named an Adweek Buzz Award Winner.